New home sales fell to their lowest level since 2012, down by 14.9% year on year in December, the latest figures shows. The drop in sales of new detached houses was less pronounced, down 6.7%, according to the new homes sales report from the Housing Industry Association (HIA). New South Wales was the only state where sales did not fall, they increased in December by a strong 10%. But new sales fell by 11.8% in Victoria, were down by 9.2% in both Queensland and Western Australia and fell 4% in South Australia. According to Geordan Murray, HIA senior economist, new home sales continued the declining trend in December that was seen throughout most of 2018. ‘The declines ultimately ended up with sales in December dropping to their lowest level since late 2012,’ he said. 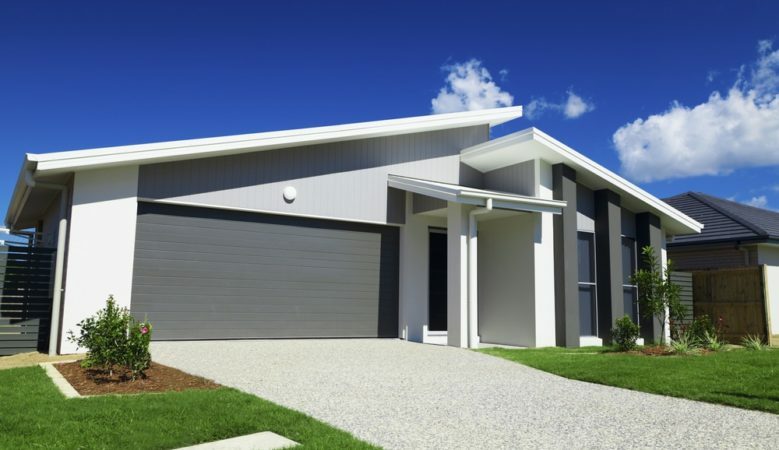 ‘While declining home prices in Sydney and Melbourne have made home buyers in these markets far more cautious, the ongoing challenges accessing finance that face many would be home buyers across the rest of the country continue weigh on new home sales,’ he explained. He pointed out that there is still a large amount of residential building work under way due to residential developments that proceeded with large numbers of off plan sales during 2016, 2017 and early 2018. ‘These off plan sales have been flowing through the build process and many are now in the construction phase. This high level of building activity is masking a deterioration looming on the horizon,’ said Murray. ‘The slowdown in sales that occurred throughout 2018 shows that the pipeline of new work coming though during 2019 is set to be considerably weaker than we’ve seen in recent years. Home building activity on the ground is set to decline as the year progresses,’ he added. ‘It will be important to watch the trajectory of new home sales during the first half of 2019. This will give us a clear indication of how the contractionary phase of the home building cycle will play out in the second half of 2019 and into 2020,’ he concluded.